Embracing a sound office design encourages your workforce to be happier and more productive. It also gives your company a competitive edge over its peers in the market. 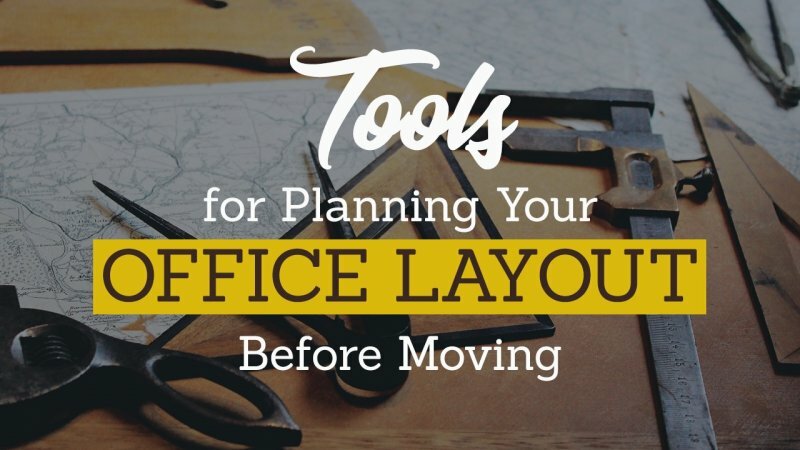 Although office planning layout is a challenging mission, you can make it more fun by sampling and trying out new apps, tools, and software in the market. The perfect design and layout should be functional and feel inviting. A good office environment is essential to the success of your firm. Remember, the design and layout of your office should be able to accommodate modern work life. Below are six different apps currently being used as layout planning tools. 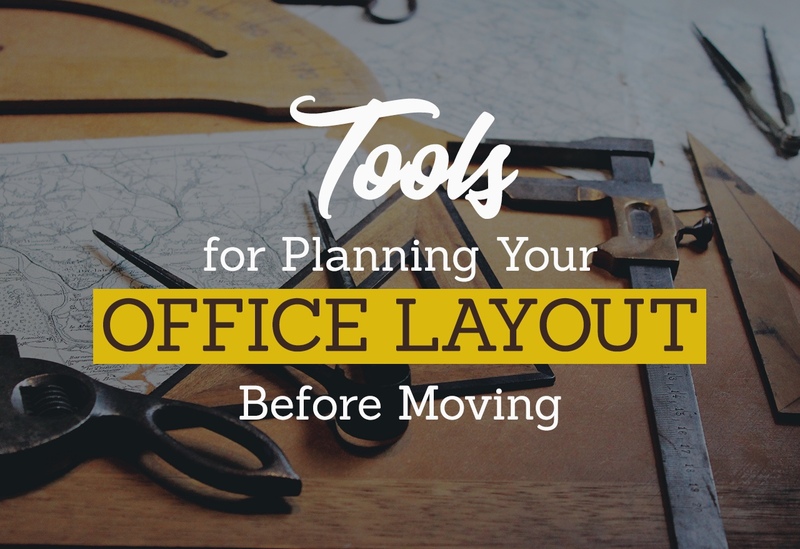 Use these to help plan your move into your new office. SmartDraw allows you to quickly create and revise your design using automated templates and tools. You can get started by using the online edition or downloading the software for use on your computer. With this tool, you can start by creating a general floor plan for the office layout. Then experiment with furniture placement until you find the ideal set-up. This software enables you to plan the office floor in 3D and to preview how the space will look from different angles. The floor plan is a beneficial way to visualize, make decisions, preview, and make the necessary adjustments before moving. Experimenting with different layouts helps you meet your business needs while finding a way to balance an aesthetic design. Sketch Up is also a useful an online floor design tool. It enables you to create a custom 3D layout in a jiffy. The software has 3D inventory that helps you create the look you desire. The software’s building command prompts are user-friendly making it easy to create the perfect layout for your office. This tool offers you ready-to-use 3D models with creative features. On the app’s website, you have the option to start your design from scratch or choose a ready-made layout with desired dimensions. Planning Wiz also has a pre-design template or upload image of a floor plan option for beginners. The Ikea brand is famous for its office design software. Its planning tool has layout planner that helps you create any design from Ikea’s storage solutions. The Ikea office planner explicitly targets commercial and corporate customers. Planner 5D is by far the most comprehensive office design tool. It allows you to create any office interior layout you desire both in 2D and 3D. Planner 5D is relatively cheap compared to other online layout tools available in the market making it perfect if you’re a start-up operating on a tight budget. While there are many office planning tools online, we have only listed the best six. Each tool is quite helpful but depends on the taste, skills, and preference of the user. The ideal tool is the one that helps you determine the perfect design for your office.